Welcome to Holy Spirit 101! THANK YOU SO MUCH FOR YOUR INTEREST IN THE HOLY SPIRIT 101 fall class. WE ARE SO EXCITED THAT YOU ARE COMING AND CAN'T WAIT TO MEET YOU. USE THIS PAGE TO LEARN MORE ABOUT YOUR course AND HOW YOU CAN PREPARE FOR THese LIFE-CHANGING weeks. 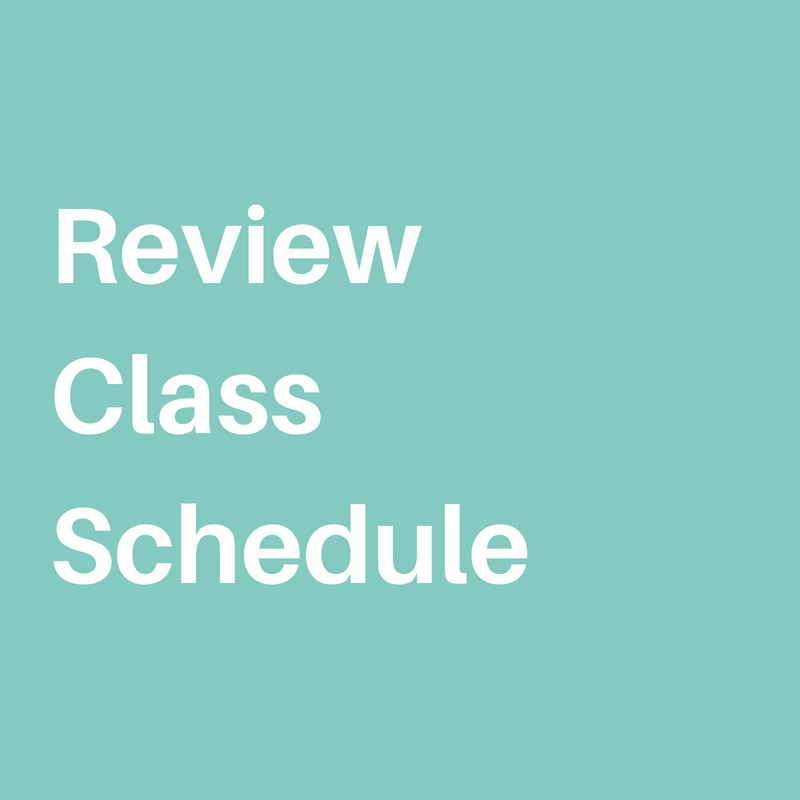 The more familiar you are with the class schedule, the better your experience will be. We tried to think of all the big questions you may have floating in your mind. 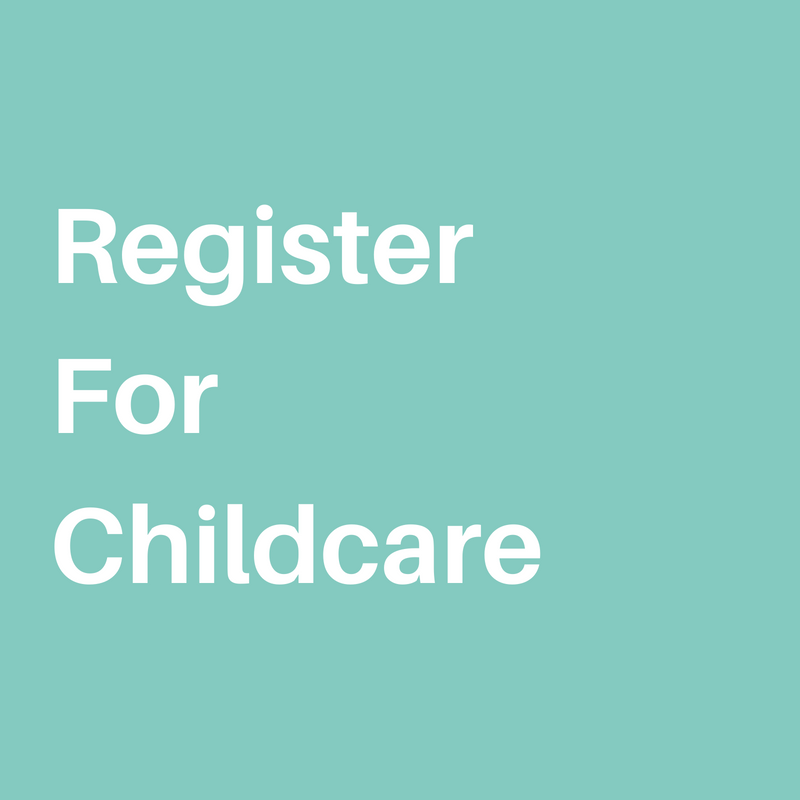 Complimentary Childcare is available; however, parents MUST register children at least 1 week prior to each class. For $5/person ($20 family cap) Jason's Deli boxed dinner can be waiting for you when you arrive. Orders must be placed by 12 noon the day of class. Location: Each class will be held in the School Library at Mary Immaculate Catholic Church located at 2800 Valwood Pkwy, Farmers Branch, TX 75234. When you arrive, there will be multiple signs hanging around entrances to the building to help you navigate to the correct place. Parking: When you arrive, please park anywhere in the Church parking lot. Our lot is safe, secure and under video surveillance; however, we ask that you be smart. Lock your car and keep any valuables out of plain sight. Each class begins promptly at 6:30PM. Doors to the prayer house will open as early at 6:00PM. We encourage you to arrive 15 minutes early. What if I can't make a class? or IF I have to miss a week? Yes. We require all students be 18 years of age by the start of the retreat. Minors between 15 - 17 years of age may attend with a parent or guardian in attendance. I’m having difficulty submitting online payments. What do I do? We’re here to help! Feel free to call the office (972-243-7104) for help troubleshooting. Payments are due in full the first day of the retreat. We want you to feel safe and comfortable throughout the retreat. If, at any time, you don’t feel comfortable participating in a small group for the practicum, alternative, individual practicums are available. Just ask! CAN I READ TESTIMONIES FROM OTHERS WHO HAVE TAKEN THE COURSE? Yes! You can read a lot of testimonies from the program [here]. Want dinner waiting for you? DON’T HAVE TIME TO GRAB DINNER IN TIME FOR OUR EVENT? WE CAN HAVE A BOXED DINNER WAITING FOR YOU! Place your order by 12P on the day of the event to ensure that we’ll have a box ready for you! You can order in advance for all 7 classes OR class-by-class.